Consider this scenario: Your company is in the middle of its annual budget process. You have forty investment requests on the table that you need to consider, and you’ve planned to host a day-long management meeting to discuss and debate them. Okay, stop right there. Do the math. Forty objects divided by about eight hours of meeting time. That comes to twelve minutes per investment request with no time for breaks! And, of course, each request will have one or more supporters who feel compelled or obligated to speak on its behalf. As a meeting designer, you look at that and say, “How do we manage this? If the first twenty people go over by only five minutes each, we’ve already wasted over an hour and a half.” That means the people at the end only get seven minutes each. They get cheated. As usual. What can you do to ensure the process is fair for everyone? Over the years, we’ve found that one helpful tool to use in such cases is a shot clock. Yes, an actual shot clock, like the ones they use in NBA games. The NBA put the shot clock in place years ago to quicken the pace of games, because some teams (especially when leading near the end) passed the ball endlessly without penalty. 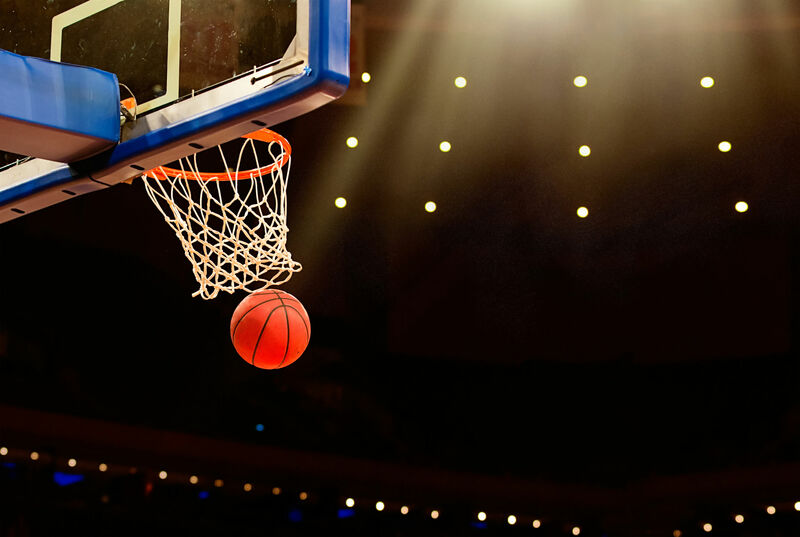 With the shot clock, the team with the ball has 24 seconds to shoot, but if they run out of time they are assessed a violation and the ball goes to the opposing team. We then literally set the shot clock to three minutes for each person. If they aren’t done talking when the time is up, the buzzer goes off, and—here’s the kicker—it doesn’t stop buzzing until they stop talking. And this is not just any buzzer. This thing sounds like a buzz saw run through a Marshall amp. Not a great popularity builder—it’s the rare speaker who continues to talk through the obnoxious noise. Typically, participants both love and hate the shot clock. They love it when it’s used for others and have mixed feelings when they themselves are under the gun. By the end of the meeting no one questions its value. Sometimes, different topics will require different amounts of discussion time. For example, you may choose to spend less time on a relatively straightforward topic so that you can give more focus to a contentious issue. In these situations, consider separating the topics into categories. At the start of a management meeting (or even before), spend a few minutes determining how much time each topic deserves. If you are unsure of the right time allocations, ask the meeting attendees. One organization we worked with asked attendees to put a green, yellow or red dot next to each topic to signify if it deserved seven, ten or fifteen minutes of discussion, respectively. We instructed attendees to place their dots largely based on their degree of understanding (i.e., the better you understood a topic, the less discussion time it needed). Of course, the number of longer discussion topics needed to be limited, so each attendee only received three red dots. Once the group aligned on how much discussion time each topic would receive, the team used the shot clock to ensure no one went over their allotted time. The shot clock is impersonal, but that’s what makes it spectacularly effective. It’s fair. Everyone is guaranteed to get a turn, and everyone is allotted the same amount of time. No one gets to “buy” extra floor time because of his or her status. It grants no wiggle room. The shot clock keeps a meeting lively, focused, and sharp. It helps to ensure everyone gets a fair shake – whether they are first on the agenda or towards the end. It’s also a great training tool. Sometimes, for example, at long management meetings, one person may need to speak several times. Often, the first time she speaks, she may run a tad over. The second time she comes in right at the buzzer. By the third or fourth time, she’s wrapping up well before the buzzer. She’s managing her time more carefully, because she knows it’s fixed. And she’s expressing herself more succinctly from start to finish. To learn more, listen to Cary Greene’s interview with Richard Aedy on ABC’s Best Practice podcast.